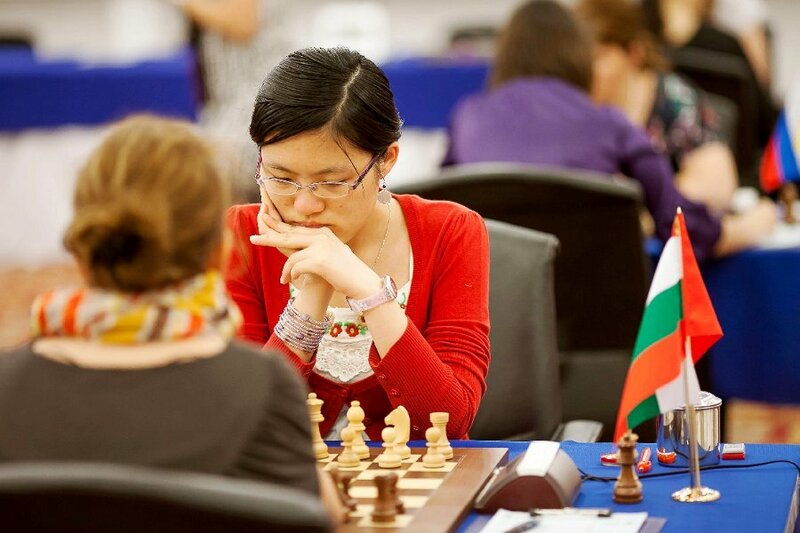 Fighting chess continued at the Fide Women's Chess Grand Prix in Kazan Round 3. There were four decisive games on the third day of play. Alexandra Kosteniuk and Alisa Galliamova lost their games in tough fights against Nadezhda Kosintseva and Viktorija Cmilyte respectively. Viktorija Cmilyte went for fireworks and beat the Russian. Kosteniuk was in a comfortable position and could have pulled off a draw in an entertaining game, but tried a risky line as usual fighting for 78 moves - the longest game of the third round. 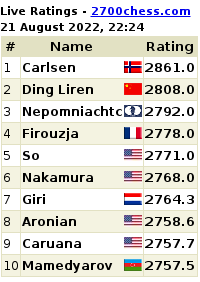 Elina Danielian lost to Betul Yildiz and Hou Yifan beat Tatiana Kosintseva with black. 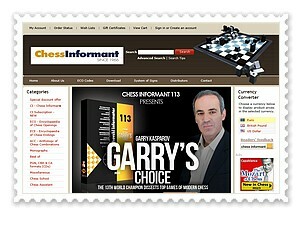 You can watch the Kazan Chess Grand Prix for Women Live at the official website daily from India time 4.30 pm.